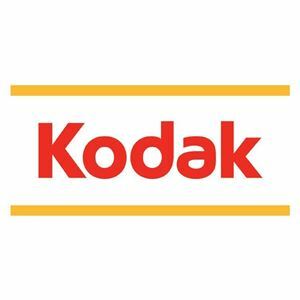 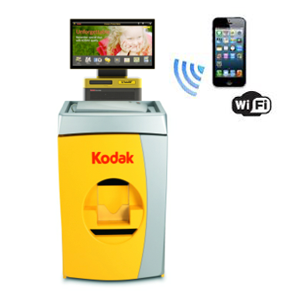 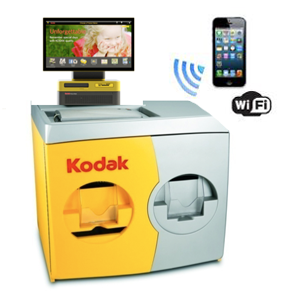 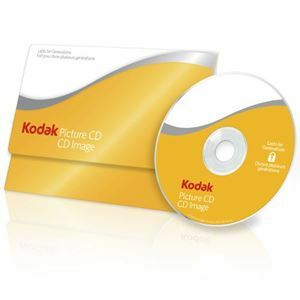 Create lasting moments with Kodak's Kiosks! 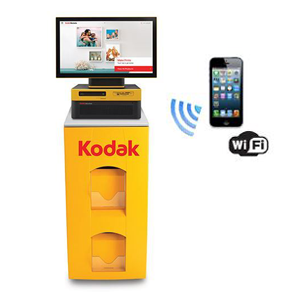 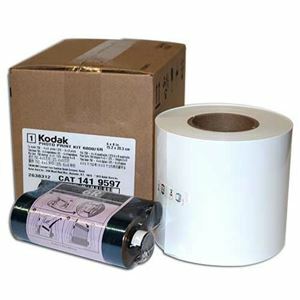 Customers will love the convenience of printing their own photos in store without any wait time! 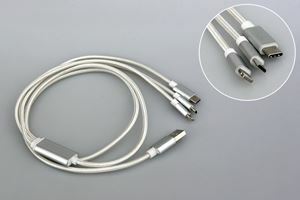 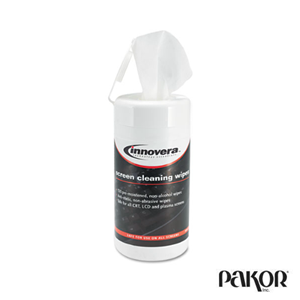 It is quick and very easy to use!